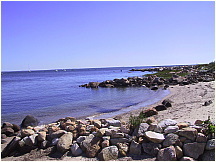 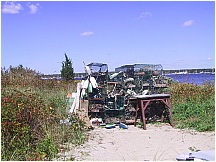 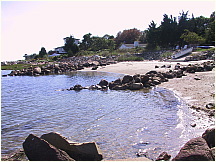 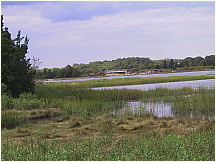 Mattapoisett is a great place to live and work. 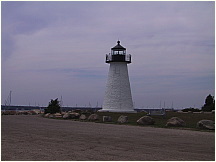 Free photos of the harbor Ned's Point Lighthouse and many points of interest along the shore are included. 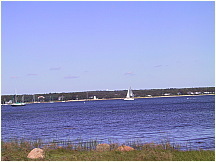 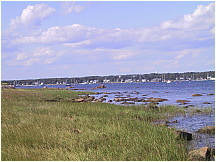 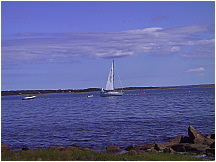 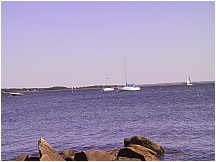 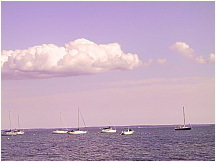 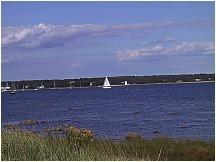 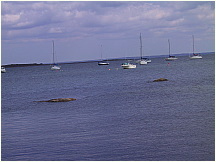 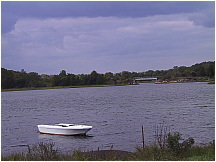 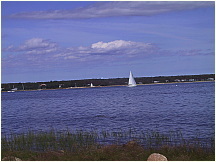 Photograph of sail boats moored in Mattapoisett Harbor, looking toward Angelica Point. 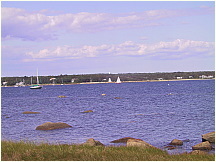 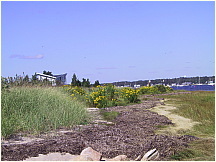 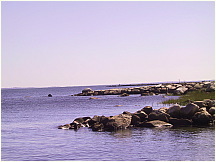 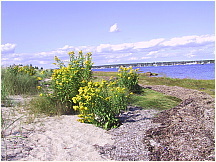 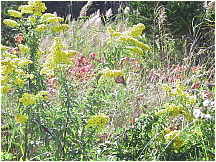 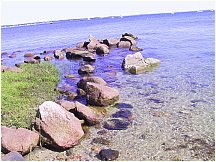 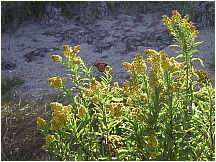 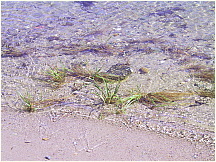 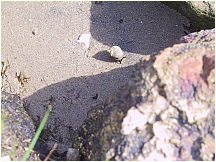 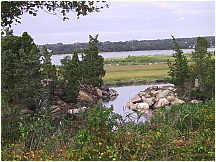 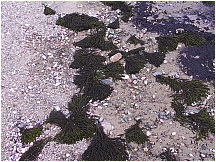 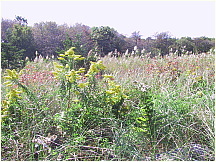 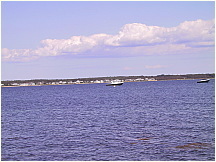 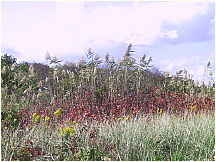 Photo taken from Mattapoisett Neck.